We gained a distinct advantage by embracing the technology available to enhance our operations at the commencement of our business in 1997. With 3 young managing partners there was no time wasted transitioning from old systems to new methodologies. We started with the technology needed and continued to invest in the technology that became available throughout our two decades of service. 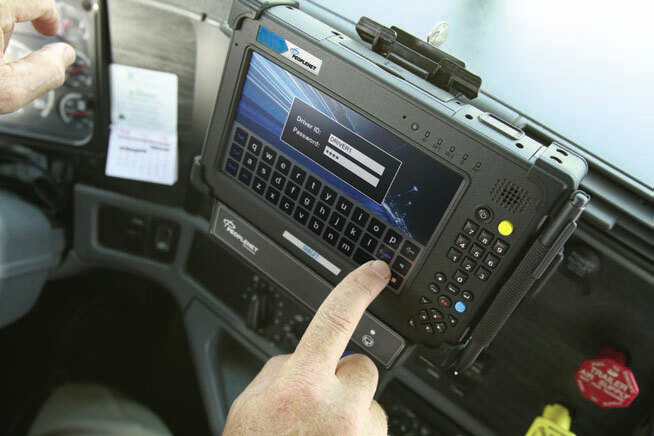 We were early adopters of E-logs and are fully compliant including Canada and USA E-log mandates. We utilize Peoplenet and TMW technologies to communicate with each other and our customers throughout North America.